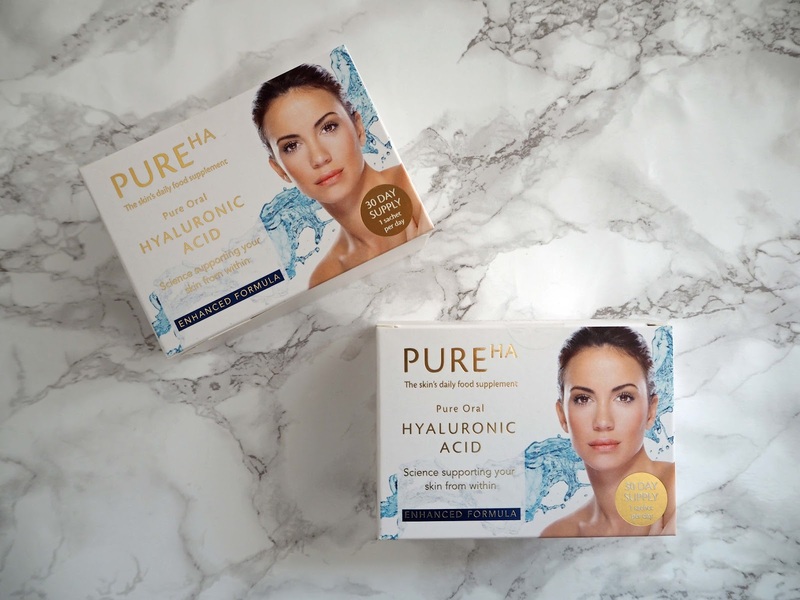 Why Hyaluronic Acid Affects The Skin And My Trial Of PureHA, An Oral Supplement. I’ve become increasingly aware of the inevitable age-related changes in my skin over the past few years. 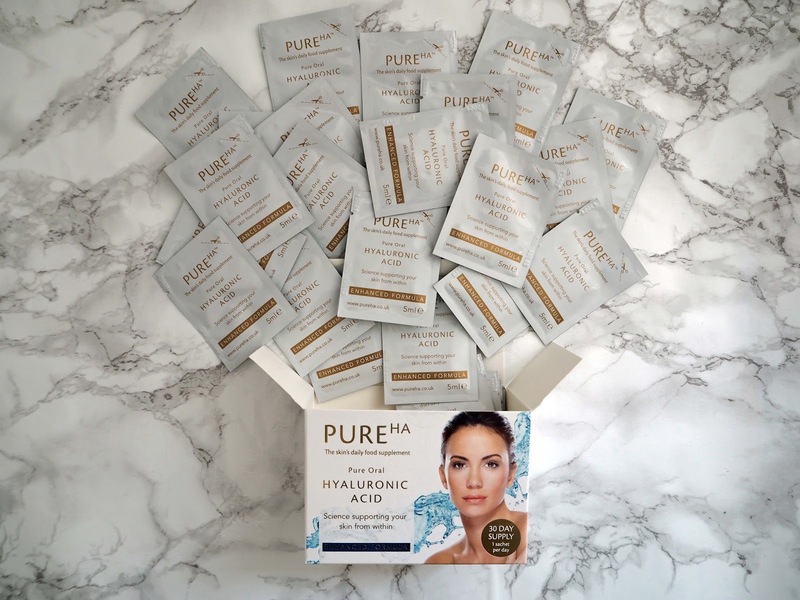 I’m privileged to get a lot of invitations to try out skincare products and Hyaluronic Acid, (HA), is an ingredient in many, so I was very interested when I was asked if I’d like to try HA in the form of an oral supplement. What is Hyaluronic Acid And How Does It Affect Ageing? Hyaluronic acid is a molecule found naturally in the skin and the connective tissue of the body. It’s a major component of the extra-cellular matrix, (the framework in which our skin cells sit), and it helps to retain moisture because each molecule can hold up to 1000 times its own weight in water. This is why it’s such a valuable ingredient in creams and serums because in essence, it acts like a sponge holding water in the skin, so plumping it and reducing the appearance of fine lines and wrinkles. Simply, it acts as an effective moisturiser because of its ability to attract water into the skin to keep it hydrated and supple. Almost half of HA in the body is located in the collagen of skin, but as we age, the production of HA decreases. Taking a daily supplement of HA allows the skin to get support from within. Supplements in capsule or tablet form have been available for some time but some have low grade HA which absorbs poorly into the gut and some capsules contain gelatin of animal origin, which many consumers choose to avoid. A major breakthrough has been the development of a liquid formulation of HA which is rapidly absorbed into the gut and can appear in the body in less than sixty minutes- Pure HA is an example of this. Pure HA has been led and created by science. It’s different from other hyaluronic acid supplements because it’s produced by natural fermentation and it’s easily absorbed by the body. I was offered the opportunity to try PureHA for two months and after reading about the benefits and being reassured by the fact that it is used in the medical industry, therefore is completely safe, I was keen to try. PureHA comes in sachets, each a daily dose that can be added to a soft drink or water. It is colourless and has a very slight taste, that isn’t all unpleasant but is one I can’t liken to anything else. The only way to “measure” my results was to take a selfie at two week intervals during the trial. 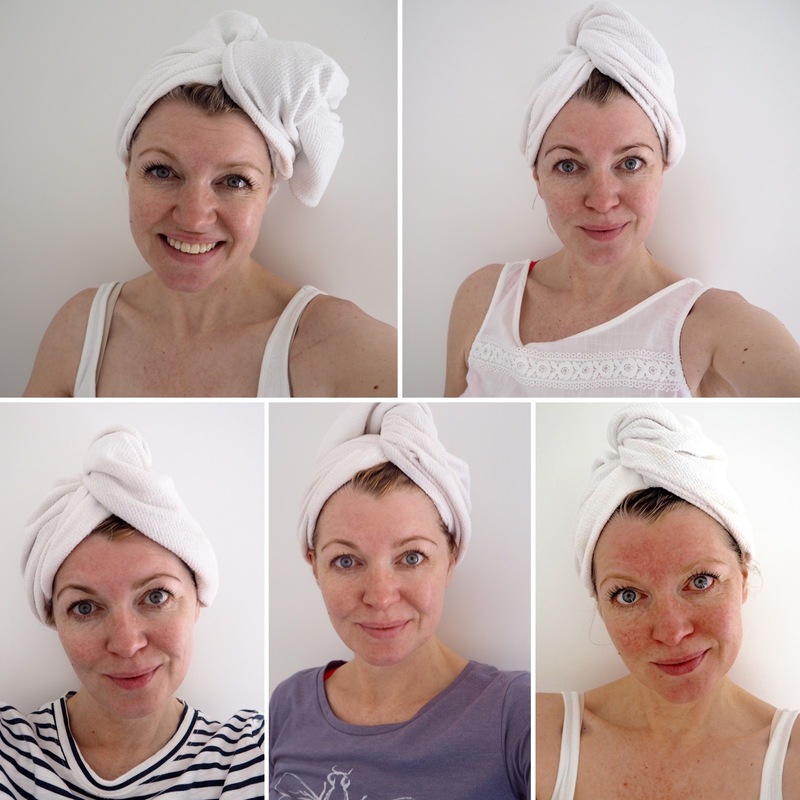 I took each one straight after a shower when my face was completely free of make-up. The photograph on the top left was taken before I started the trial, the one next to it was after two weeks and then from left to right on the bottom row are those taken after four, six and eight weeks respectively. I thought it might be useful to put those taken after two weeks and after eight weeks side by side, because my facial expressions are most similar, so enabling an easier direct comparison. Although I have clearly caught the sun (after a sunny weekend), after eight weeks of taking PureHA, my skin looks plumper and the naso-labial lines have softened. I think the fine lines around my eyes appear not quite so deep and in general, I look fresher-faced. I’m very impressed with the results and would like to continue taking PureHA to see further improvements. 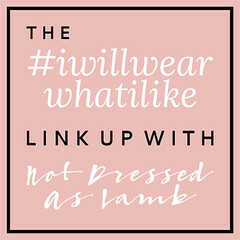 (My friend Lisa, The Sequinist has been trying Pure HA for eight weeks too, so head over to her blog to read her thoughts and see her before and after photographs). 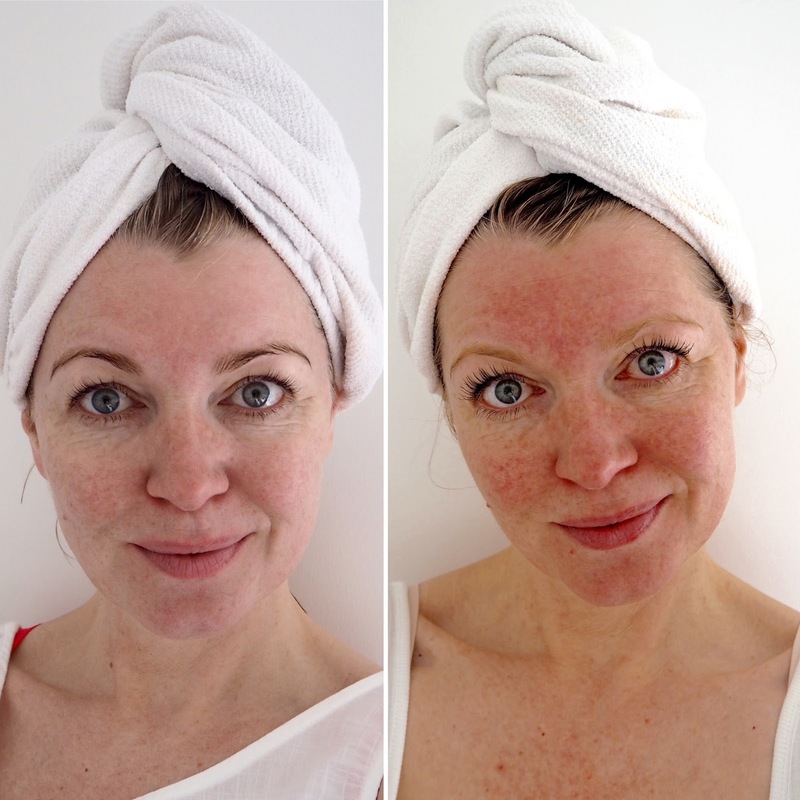 If you’d like to win a six-month supply of PureHA, upload a before and after selfie to the Pure HA Facebook page, (having used PureHA for one month), making sure you tag them and you might be lucky. 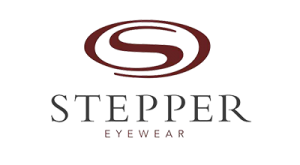 Winners will be chosen at random and every entrant will receive 25% off their next order. Good luck! *Two months supply of PureHA was given to me for the purposes of this blog post which was sponsored by and written in association with PureHA. My opinions are 100% honest and the content is my own. Thank you for supporting those brands that support What Lizzy Loves. Previous Post Brighton Rocked! A Long Weekend Away.